The evenings in Uzès have just got better. Le Bistrot du Duché now has a piano bar on Thursdays and jazz concerts on Fridays at 20.00. 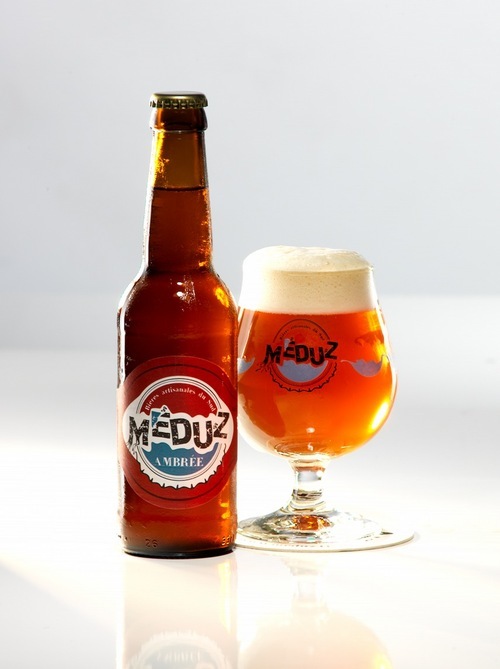 Definitely worth a visit – for a meal or just a glass of wine or the locally brewed artisanal beer, the Meduz d’Uzès.